Move over, barley. Make room for some exciting new grains. There’s an increased excitement among craft brewers around brewing beyond the barley. They’re using spelt to boost body and millet and buckwheat to create gluten-free options, and they’re experimenting with brand new grains just hitting the market. The flavors coming out of this exploratory movement are surprising palates and providing alternatives for people who couldn’t drink beer otherwise. Brewers love adding spelt to beer to boost body and head retention. It’s similar to wheat, though it has a slightly more toasty flavor. Spelt’s high protein content is useful for brewing beers that benefit from turbid mashes. Spelt is a critical part of the grain bill in the Golden Sour Ale at The Rare Barrel in Berkeley, California. This beer is then used as a base for fruit, herbs, spices, and beyond. Examples are Saphir Effect that’s aged in oak barrels and dry-hopped with Saphir hops, or Apropos of Nothing, which is aged in oak barrels with elderberries and lavender. The sours at The Rare Barrel are regularly rotating, so expect new renditions of the golden sour base. Millet is a small-seed grass with subtle sweet and nutty flavors. This ancient grain is regularly used as a barley alternative in gluten-free beer. Twila Henley, the founder of Wellington, Colorado’s Grouse Malting Company, began craft malting on what she calls a “crusade to try to develop a gluten-free beer that actually tasted good.” She learned in that process that good gluten-free beers should start with good gluten-free ingredients. Grouse malts millet, buckwheat, oats, maize, and quinoa specifically for craft brewers. The maltster’s craft brewery clients include Ghostfish in Seattle, Element Brewing Company in Millers Falls, Massachusetts, Uinta Brewing in Salt Lake City, and High Hops Brewery in Windsor, Colorado, near the malting facility. Watchstander’s grain bill also includes malted rice and brown rice. Many brewers prefer to work with grains that are already gluten-free instead of brewing with enzymes that reduce gluten. Another barley alternative is buckwheat. A cousin to rhubarb, buckwheat seeds are gluten-free, high in Vitamin B, and rich in antioxidants. Soba, “buckwheat” in Japanese, noodles are formed out of buckwheat flour. There are a surprising number of buckwheat beers available on the market. One of the first was a beer that helped launch the Signature Series of Rogue Ales 2003. The Morimoto Soba Ale was created for Iron Chef star Chef Masaharu Morimoto with roasted buckwheat. 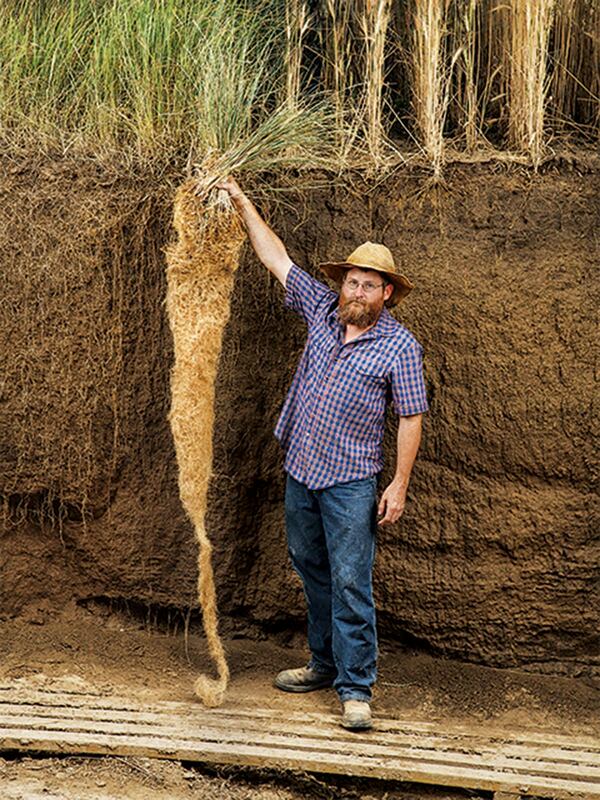 Kernza is a new “superwheat” perennial derived from an ancient form of wheatgrass by The Land Institute in partnership with Patagonia Provisions. 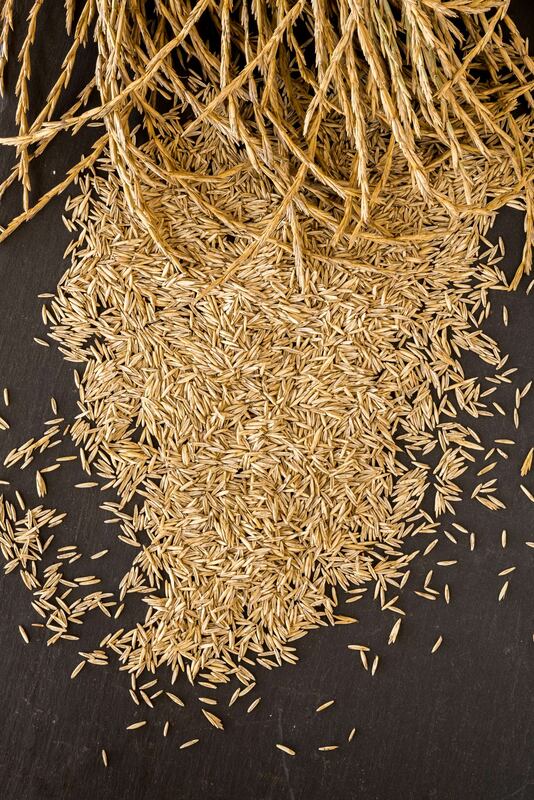 Kernza’s long roots and perennial growth allow it to thrive without pesticides. It uses less water than conventional wheat, helps to reduce erosion, and removes more carbon from the atmosphere than annual grains. It imparts nutty, earthy, spicy flavors in beer... well, at least in one beer. Last year Hopworks Urban Brewery (HUB) in Portland, Oregon, collaborated with Patagonia Provisions on Long Root Ale, a slightly spicy Northwest pale ale brewed with kernza and organic hops. It “represents the first commercial use of kernza and a strong step toward changing the way we grow and produce food,” says a press release about this beer. HUB received the 2016 Brewbound Marketing Initiative of the Year award for their work with Patagonia Provisions on Long Root Ale. Specialty micro-malthouses create high-quality malts that improve the taste of the beers they’re brewed in. We have a list of six malthouses, and the brewers who use them.